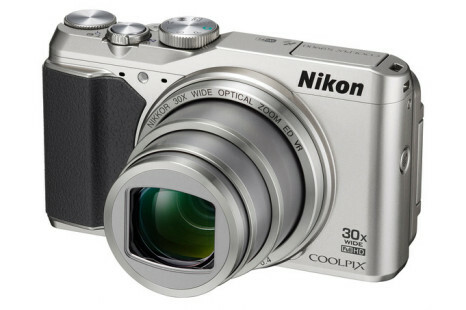 The Japanese Nikon has released the new Coolpix S9900 super zoom digital camera. 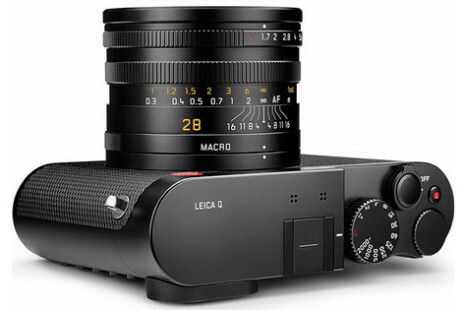 The new device measures 112 x 66 x 39.5 mm and weighs 289 grams. 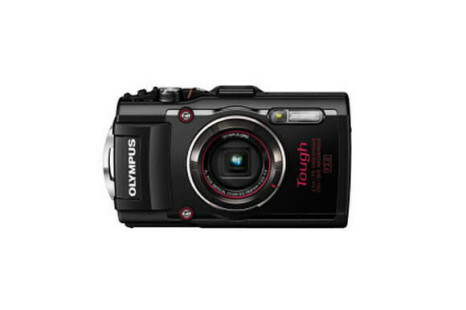 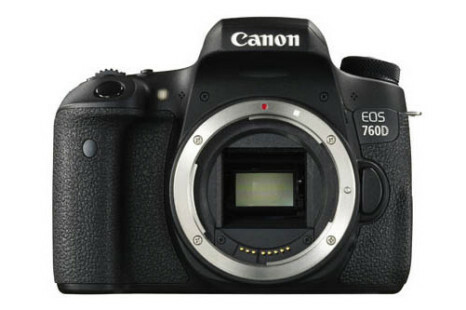 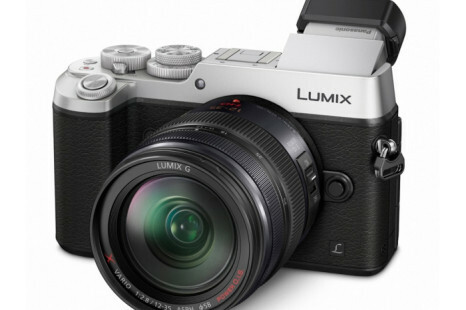 The camera is available in two colors – silver and black. 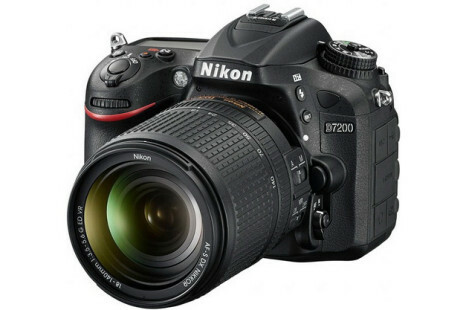 The Japanese digital camera maker Nikon has officially presented the expected D7200 digital camera, which happens to be accompanied by another one – the Coolpix P900 model, which offers the incredible 83x optical zoom. 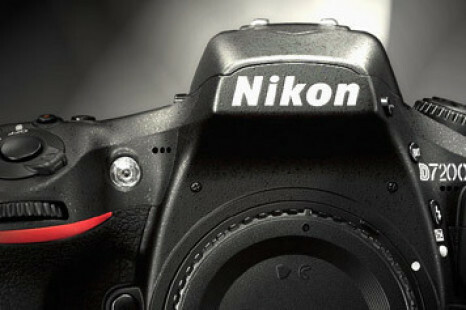 The Japanese digital camera maker Nikon will soon release a new digital camera under the D7200 brand name. 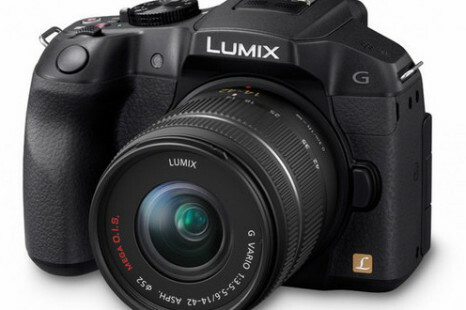 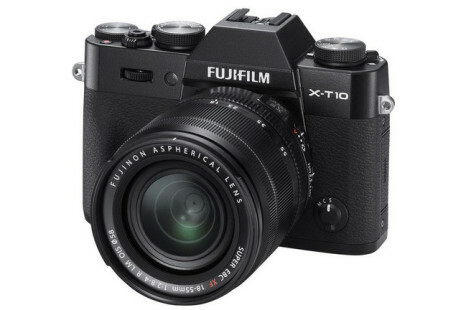 The new camera will measure 136 x 107 x 76 mm and will weigh 675 grams. 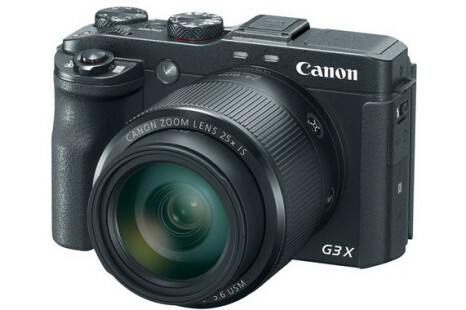 Nikon’s Coolpix family of digital cameras has grown with no less than five different new models that will suit the needs of everyone. 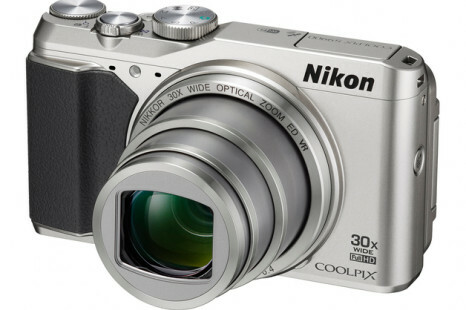 So please meet the new Nikon Coolpix P610, S9900, S7000, L840 and L340 digital cameras!